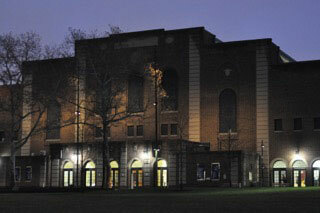 Penn Basketball’s Twilight Team Camp at the Palestra is our exciting new style of team camp! Your teams will be guaranteed 5 games (plus a playoff on the last day) with certified officials in the historic Palestra. Open to teams with players who are high school-age, teams will play on Tuesday and Thursday through June. Games will run during the evening with first games sets starting at 6:00pm. Sign up now to get the early registration discount! $150 deposit is non-refundable after registration. Any cancellations after June 1st will result in forfeiture of entire camp fee.